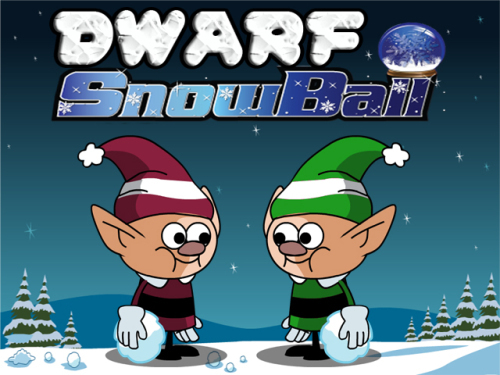 Description Dwarf Snowball is a great platform game. Evil Dwarf is take all x-mas gifts from Dwarf. Santa have assignment for you.Help Dwarf to finish all levels and collect gifts. Be the brave Dwarf.Use the LEFT & RIGHT ARROW keys to move through the platforms. Press the UP ARROW key to jump and shoot the monsters snow using the 'S' key until they turn into giant snowballs and then push them and press 'S' key again to roll them away.